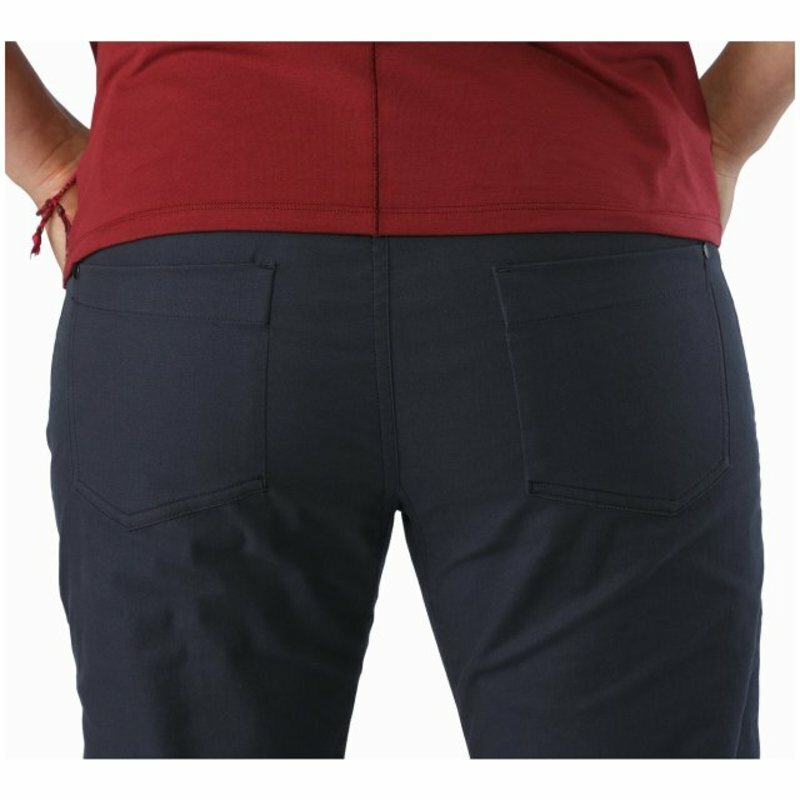 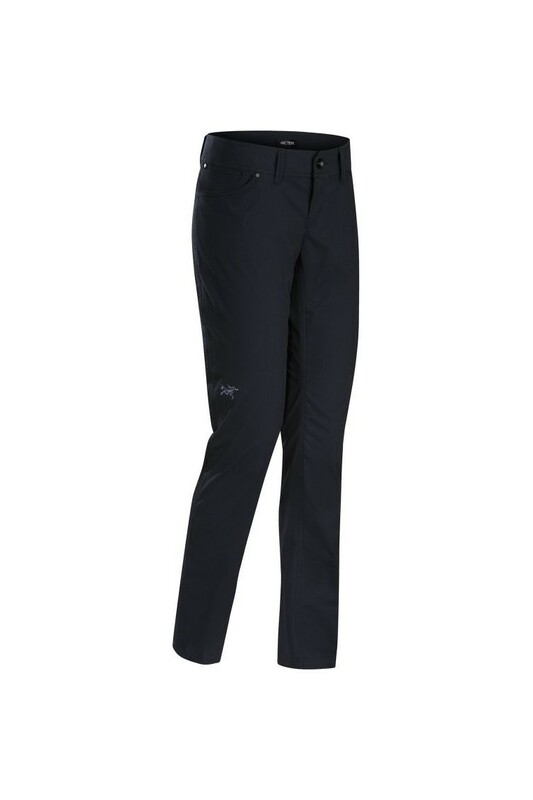 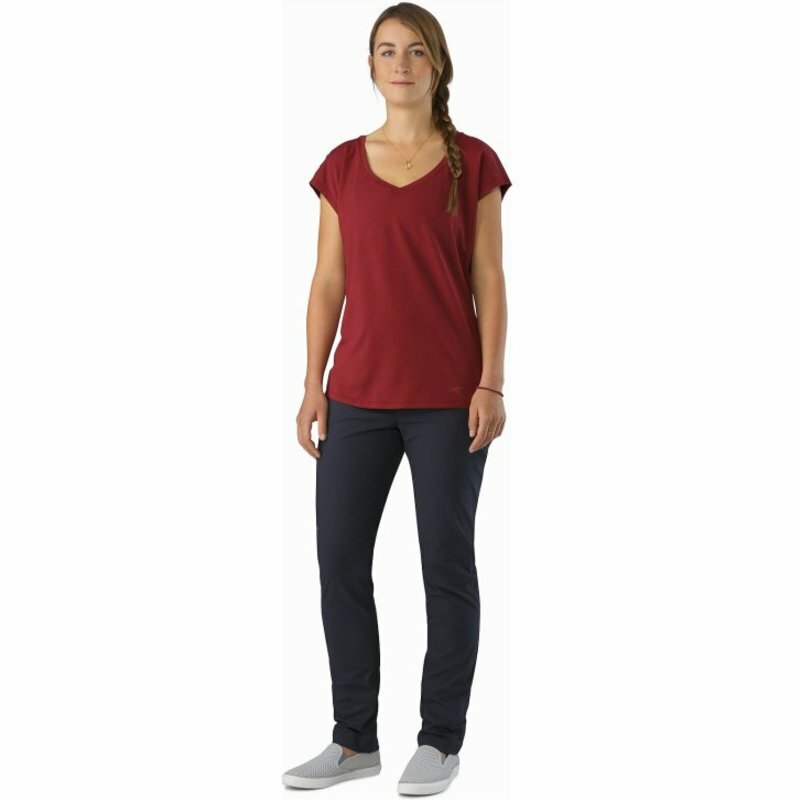 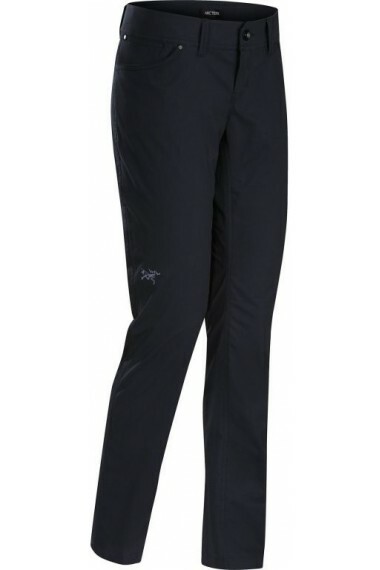 A trim fitting pant with classic five-pocket style, the Dori is perfect for weekend wear and Friday casual. 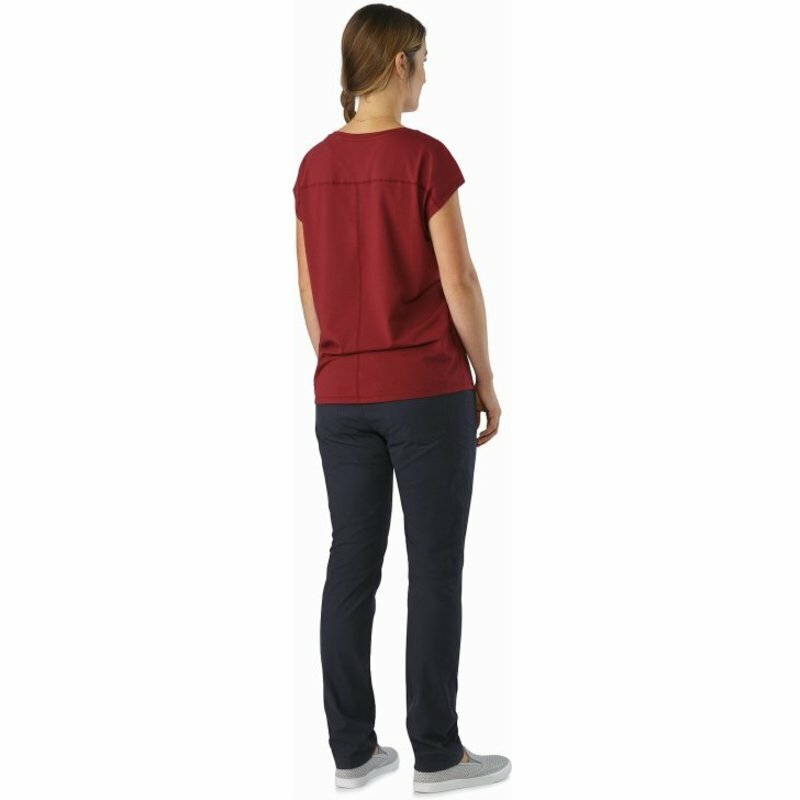 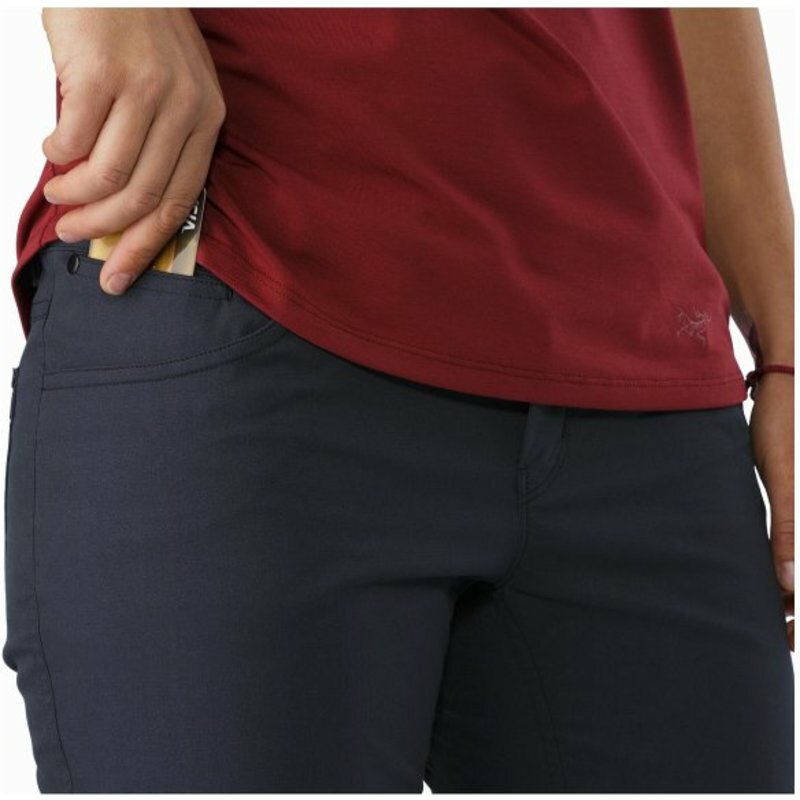 Durable, and water and stain resistant, the cotton blend twill has stretch to add comfort and hold the fit. 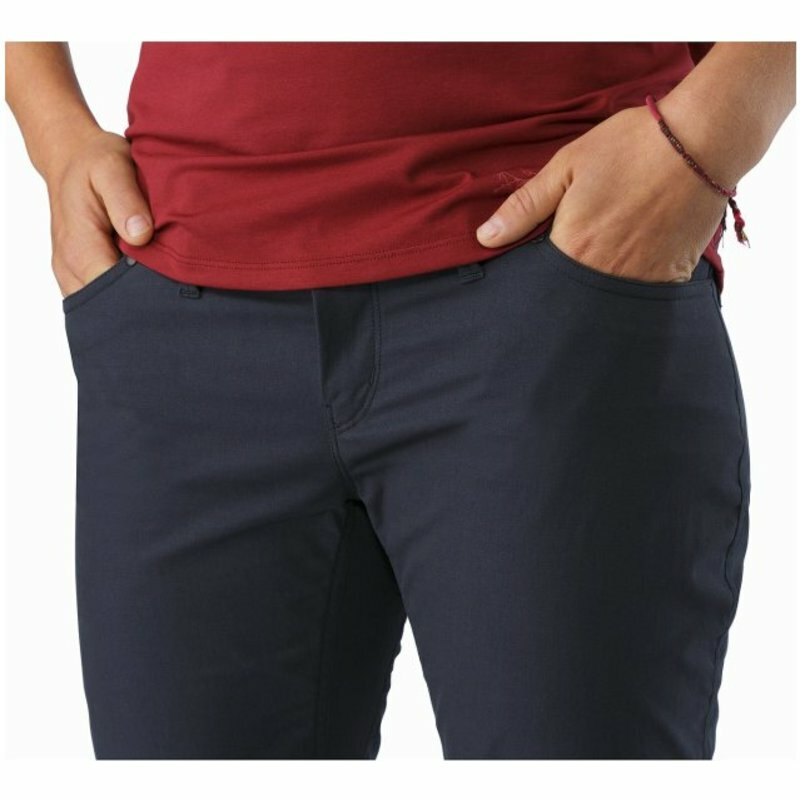 A gusseted crotch adds mobility and comfort.